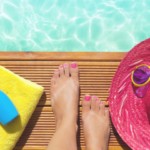 Time to step away from the brunches, coffee shops and rooftop bars (at least for a bit). 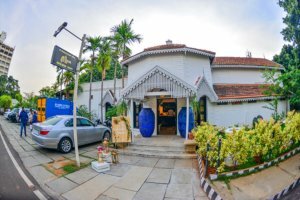 One of my favorite things about Bangalore is the abundance of art and culture related activities- from exhibitions to theaters, culture walks to feminist talks, there is something for everyone. Here is the essential guide for Bangalore newbies and seasoned expats alike. This beautiful, vast space hosts an impressive collection of Indian modern art, from the East India Company commissioned portraits to contemporary works by painters from the world-famous Bengal art school. The collection is huge so I definitely recommend taking half a day for your first visit. They host exhibitions and talks regularly, including dance performances, live painting by famous artists and presentations on different art schools. The gallery also offers guided tours. Please bear in mind NGMA, as most museums around the world, is closed on Mondays. If you have guests in town, I suggest doing Bangalore Palace in the morning and continuing on to NGMA for an afternoon of art and beautiful architecture. THE VINE TIP: they are not great at marketing, so keep an eye on their Facebook page for interesting events, especially children-friendly events. Opened by the wife of late Shankar Nag, a famous Kanada actor, this state-of-the-art theatre has shows pretty much every day of the week. 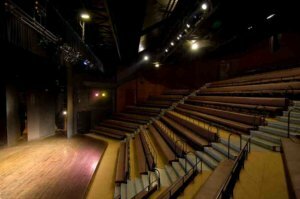 They are known among theatre troops to be one of the most progressive, accommodating spaces for Indian and global theatre performances, which means you can expect the highest levels of quality here. 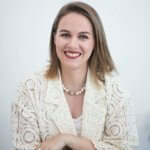 Check their extensive schedule for plays in English, as well as plays for children. 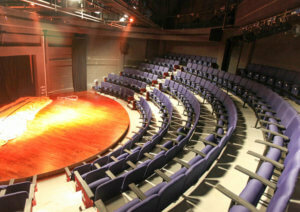 They often host theatre festivals. Ranga Shankara is located in JP Nagar, which is definitely going to be an issue for a lot of North Bangalore crowd, but they do host matinee shows on the weekends that make the trip a bit easier. Combine it with a visit to Lal Bagh for a lovely afternoon of art and nature. THE VINE TIP: Ranga Shankara has free seating and it’s always full, so do come a bit earlier to get a good spot! 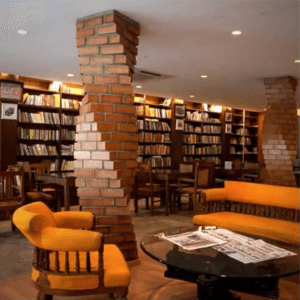 This wonderful Shanti Nagar space is conducive to all kinds of magic things happening, from yoga supper clubs (Copper + Cloves and Namrata Sudhindra) to plays, talks and movie screenings. I have gone to see a few plays in The Courtyard and both times I have been blown away. They host smaller, intimate, more progressive shows as well as very interesting talks on issues ranging from the role of art in the #metoo movement to sustainable living. The Courtyard also partners with The Tenth Muse for some yummy supper clubs that approach food from a more anthropological perspective. If I opened a community space, it would look, feel and do exactly what Lahe Lahe does. This gorgeous multi-purpose building on 80ft Road hosts a ton of cool stuff pretty much every day. Think pottery classes for children, teens and adults, women’s business circles, masculinity meetups and yoga, all under one roof. It has a really relaxed vibe, the people that frequent it are super nice and the you get to be barefoot during sessions, which is always a plus as far as I’m concerned. Come for a poetry reading and stay for chai with new friends you have met along the way. THE VINE TIP: if you are looking for a cool workshop space that won’t break the bank and has a more relaxed vibe, definitely check out one of their many breakout rooms! 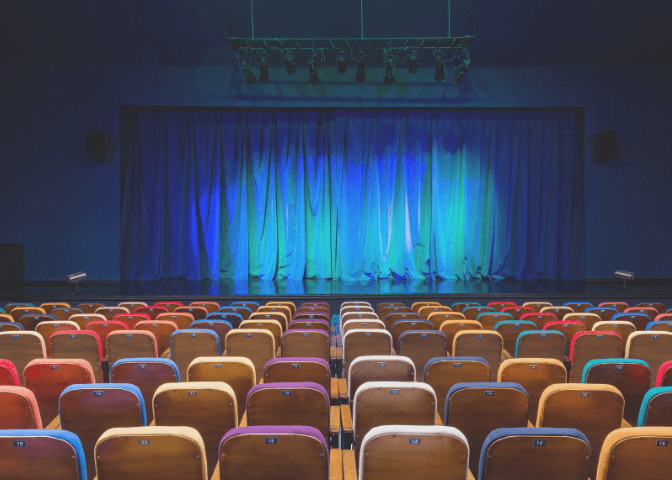 Despite only being founded in 2011, performance venue Jagriti has a well-established spot on Bangalore’s thriving cultural map, and is not to be missed out on! 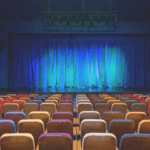 The vibrant community theatre boasts two performance venues; a state of the art 200-seater, and a beautiful outdoor performance space, Lumbini. Jagriti is home to theatre for all ages, with plays, music, dance and comedy, so whatever piques your interest – they’ve got it! If you check out their jam-packed weekend bills, you’ll be sure to find international and local artists alike, and performances in English and Hindi. If performing is more your thing, Jagriti is an official Trinity College London exam hub and hosts an array of classes and workshops. Being in Whitefield, getting there can be a bit of a trek, but follow the show with a glass of wine or a delicious meal in the adjoining restaurant The Fat Chef to really make a wonderful evening out. 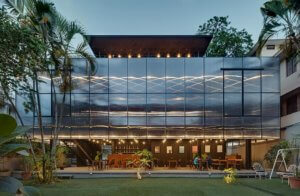 This wonderful space in Koramangala makes the trek to the South so worth it. Similar to Lahe Lahe, their schedule is jam-packed with so many cool things. Early morning comedy show? Doodle workshop? Book reading? Conversations around what it means to be a person? Check, check and check and it’s all coming in the next two weeks. With summer holidays around the corner, check them out for activities to keep your little ones busy. THE VINE TIP: check out their Words and Visuals summer activities program for kids ages 10-13 on creative writing, book reading and movie appreciation! I feel like I would sign up for something like that in a heartbeat if they had it for a bit… older kids. The Bohemian House is an oasis for freelancers, bloggers, entrepreneurs and artists. The building itself is beyond gorgeous and it hosts a variety of events, from cheese tastings to block printing workshops. They also have an amazing interior design store that sources unique pieces from social enterprises around Asia. This is truly a gem if you want to spend a day in an amazing heritage building, have some Third Wave Coffee and stay on for a talk on sustainable cities or a paint and wine class. THE VINE TIP: all you writers and freelancers check out their co-working rates. Most packages come with community credit that allows you to host your own workshops and events. Being at this peaceful oasis in the middle of the city makes you forget the hustle and bustle of Bangalore. Yoga, Dance, and Art classes take place in the tree-covered colonial spaces and there is always something new to try here! Rainbow Villa provides courses for toddlers and kids including Rhythm and Rhyme, dance and music, crafts and more. 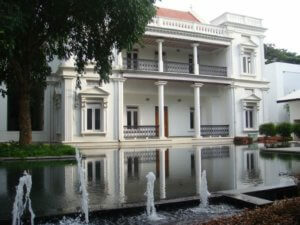 The Surya House of Yoga teaches Ashtanga, Hatha and Vinyasa style and also holds 200-hour teacher training. You’ll also find more dynamic cardio workouts here like Zumba. VINE TIP: We love trying new Folk Art and Textile workshops (Madhubani, Lippan Kaam Mirror, Zardosi Embroidery, Mandala and sooo many others) held in the studio spaces by Iteeha. I urge you to get out of the car and start walking around this city. It hides so many gems that can only be seen and tasted on foot. I am a huge fan of walking tours, food tours and cultural walks. 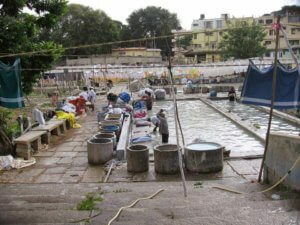 Culture Rings does some excellent experiential tours (such as washing clothes at the Dobi Ghat!) in and around Bangalore, as does the team behind Unventured. 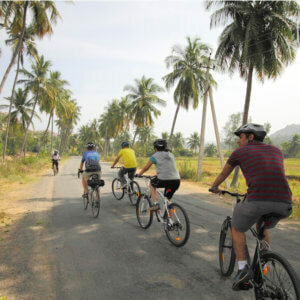 I especially recommend Unventured for their cycling tours. Bengaluru By Foot has something going on pretty much every weekend and it’s usually free. 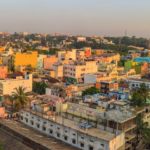 Learn about the history of Bangalore, why it came to be the city of lakes (and what happened to them) and about the close connection of food, history and culture. THE VINE TIP: join us for an auto tour of Bangalore’s most important sites with Unventured this April 27th! Contact us for more details.